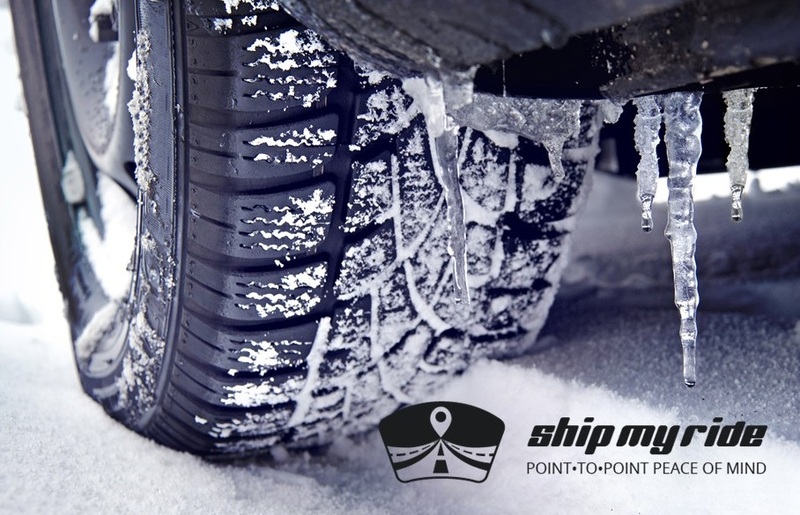 ShipMyRide | Winter Tires - What all Canadians should know about their winter tires! HomeWinter Tires - What all Canadians should know about their winter tires! Winter Tires - What all Canadians should know about their winter tires! We have been told time and time again that we need winter tires as soon as the temperatures drop and the lovely (sarcasm note here) winter conditions start to develop, like freezing rain, snow or ice on the road. But why do we have to make the switch to winter tires? Which tires are the best for my driving routine? How can I know? Well, our managers and drivers had some ideas, and we are sharing with you! - What makes a winter tire a winter tire? As we all know, tires are made out of rubber, but winter tires are made are made with a rubber compound specifically designed and tested for cooler weather. The regular type of rubber used on non-winter tires will harden on cold weather and cause the vehicle to slide on icy roads. - What symbols should I look for on my tires? The weather all across the country can be very different at the same point in time. The most common symbols on winter tires are a peaked mountain with a snow flake, and the reading of "M + S”. - Peaked mountain with a snowflake means that this tires have snow traction performance requirements, and have been designed specifically for use in severe snow or icy conditions. - Tires marked "M + S" – or "mud and snow" tires, may not always be suitable for severe snow conditions. With this in mind, think about the usual weather conditions in your area and look for the proper symbols on your tires, to make sure you drive safe this winter. 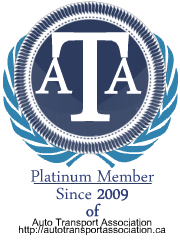 It’s always recommended to speak to a tire expert, and look for advice. It’s not easy to make a general decision, you need to get an assessment on the type of roads you will be driving, the conditions of your tires and the general weather experienced where you live, how often you drive, comfort level, and how much you are willing to spend. Check your air pressure, check your air pressure, and check your air pressure! Checking the air pressure extends tread life, improves safety, and reduces fuel consumption — it is a crucial factor in saving energy and protecting the environment. Remember that the tire pressure decreases as winter temperatures drop, so be sure to check the pressures at least once a month when the tires are cold, preferably after the car has been out all night.